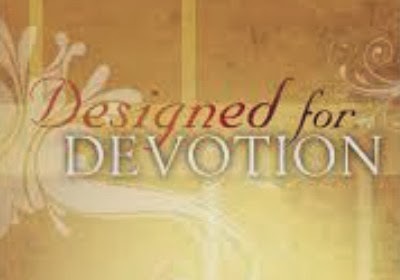 Devotionals are designed to bring the reader into a more intimate relationship with God. Dianne Neal Matthews knows no better way for believers to know God more intimately than to immerse themselves in his Word. To that end, her new daily devotional combines fascinating historical background information about the Bible with practical application that readers can implement in their lives each day. She guides readers on a journey through the Bible from beginning to end, highlighting major events, characters, and stories, as well as difficult issues and topics (such as the concept of theophany, God's instructions to the Israelites to show no mercy as they entered the Promised Land, and what seems at first glance to be discrepancies between the Gospels). Readers new to Bible study or those who long to learn more will appreciate the background information Matthews provides, as well as the way she shows how the Scriptures fit together to form a cohesive work. This is the perfect devotional for anyone who desires to go deeper into the Scriptures as they deepen their relationship with God. "I Want a Christmas That Whispers, Jesus."